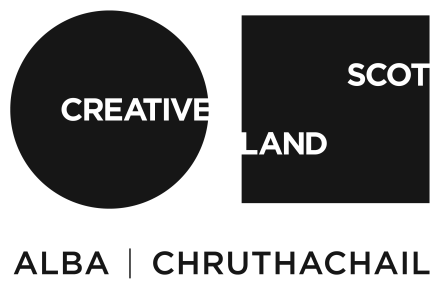 This residency will support an established designer/maker based in Scotland. Its aim is to provide the artist with the time and space to explore new ideas and ways of working within Cove Park’s international and cross-disciplinary programme. Without the requirement of a final project or presentation, this residency is intended to promote the development of new ideas and work. Previous residents on this programme include Jude Barber, Emlyn Firth, Jasleen Kaur, Andrew Lamb, Beca Lipscombe, Deirdre Nelson, Frances Priest, Laura Spring. Jonathan Wade is trained in ceramic design and uses clay alongside other sculptural materials to respond to interventions in a natural or made-made landscape. He explores material qualities, integrating process into practice to produce sculptural objects that reflect the interaction of the natural and the created in a given environment. He intends to use his residency to explore 2 dimensional approaches to working with clay, develop the sculptural possibilities of paper and look at display alternate methods of display.